Mold can begin to form very easily, in many cases all it takes is a small water leak or even just excess humidity. Mold spreads very quickly and can start spreading through your Kansas City home in as little as 48 hours. Mold can produce irritants and allergens that have the potential to cause many negative health effects to you and your family. 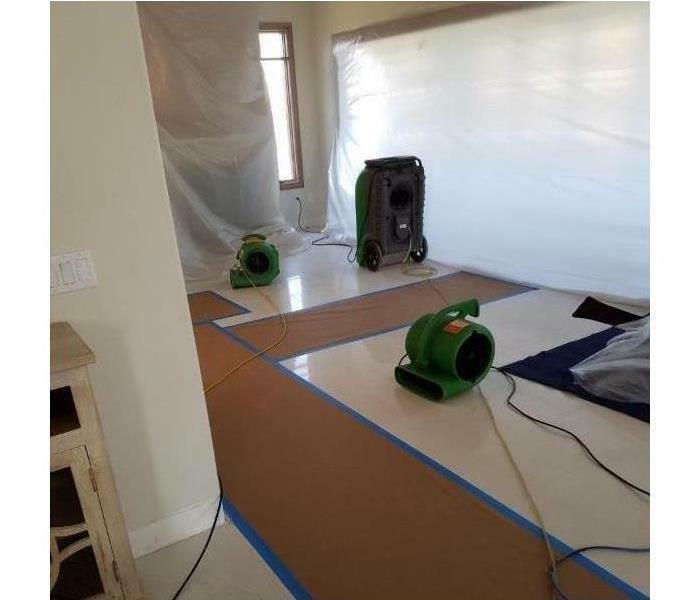 If you suspect mold to be growing in your home or business, give our SERVPRO of Kansas City Midtown team a call. Our team can inspect and assess your property and use our specialized training, equipment, and expertise to remediate your mold infestation. If you have any questions, give us a call at (816) 895-8890. 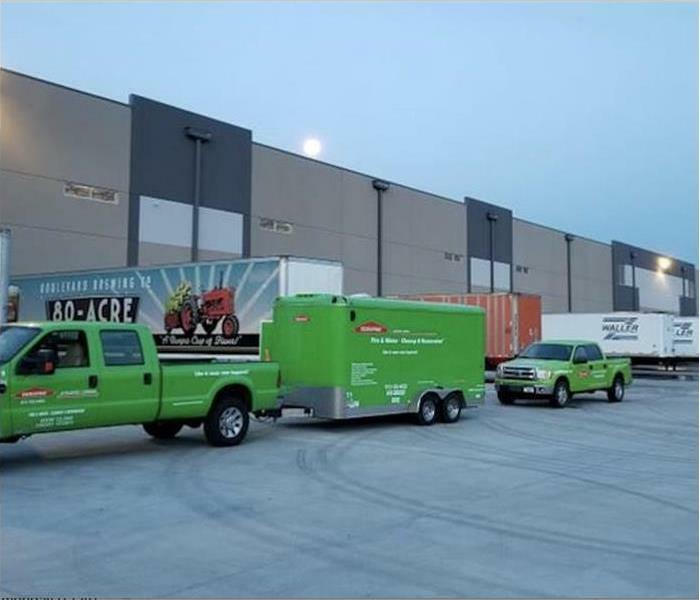 SERVPRO of Kansas City Midtown is locally owned and operated—so we live and work here too and are proud to be part of the Kansas City community. When you have a water or mold damage issue, we’re already nearby and ready to help.